Sonos, the leading developer of wireless music systems for the home, today announced another step in providing access to all the music on earth with the addition of the MOG music service to the award-winning Sonos music experience. Beginning today, Sonos customers can enjoy a high-quality, on-demand listening experience from MOG all over their home. All Sonos customers in the United States will receive a free 14-day trial of MOG on Sonos. In addition, Sonos and MOG have teamed up to offer a special bundle with a Sonos S5, Sonos ZoneBridge and one-year MOG subscription - saving music fans 20% on their purchase. For more information on this limited time promotion, visit www.sonos.com/MOGBundle. 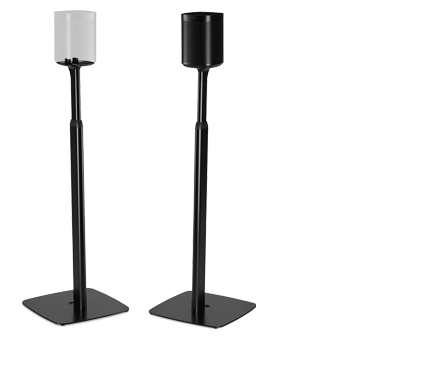 "Our goal at Sonos is to provide music lovers with access to all the music on the planet," said John MacFarlane, CEO, Sonos, Inc. "By offering MOG to our customers, we're providing an incredible, high-quality listening experience in the living room or any room of the home. Sonos, the leading developer of wireless music systems for the home, today announced another step in providing access to all the music on earth with the addition of the MOG music service to the award-winning Sonos music experience. Beginning today, Sonos customers can enjoy a high-quality, on-demand listening experience from MOG all over their home. All Sonos customers in the United States will receive a free 14-day trial of MOG on Sonos. In addition, Sonos and MOG have teamed up to offer a special bundle with a Sonos S5, Sonos ZoneBridge and one-year MOG subscription - saving music fans 20% on their purchase. For more information on this limited time promotion, visit www.sonos.com/MOGBundle. "Our goal at Sonos is to provide music lovers with access to all the music on the planet," said John MacFarlane, CEO, Sonos, Inc. "By offering MOG to our customers, we're providing an incredible, high-quality listening experience in the living room or any room of the home." 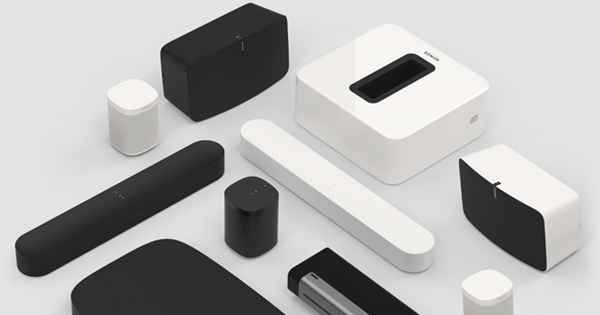 "Sonos products are absolutely best-of-breed and their customers expect great sound, whether they are accessing their own music library or streaming music from a service like MOG," said David Hyman, CEO of MOG. "Our goal is to make it fast and easy for music lovers to listen to any song they want from virtually anywhere-in the car, on the computer, on their phone, and now in any room with Sonos." 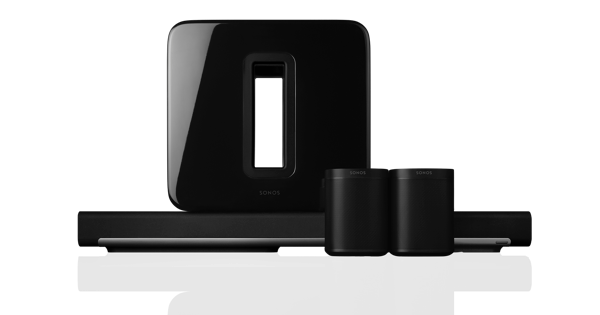 • High-quality audio: MOG on Sonos features the highest quality audio streams at 320kbps. • MOG artist radio: Customize radio stations on the fly by choosing true "artist only" radio or a full mix of similar artists. • On-demand music: Unlimited, anytime, ad-free listening to any artist or full album from MOG's 11-million song library. • Simple searching and browsing, designed for the palm of the hand: MOG provides simple navigation of albums and artists, and easy browsing of New Releases, Chart Toppers, Editors' Picks and playlists created by recording artists for instant playing right from any Sonos Controller. MOG offers all new and existing US Sonos customers a 14-day free trial after which users can upgrade to MOG's Primo subscription plan for $9.99 per month. Simply go to www.MOG.com/Sonos to register for the free trial. MOG Primo provides music fans with unlimited access to MOG on Sonos, with additional access online at MOG.com, and through the MOG app on iPhone and Android phones, all via a single MOG account. MOG Inc. is a next-generation music media company founded in June 2005 by David Hyman, former CEO for Gracenote. MOG's all-you-can-eat, on-demand listening service provides access to a vast library of over 11 million songs and over one million albums through its mobile apps on iPhone and Android phones, online, and on streaming entertainment devices. MOG Inc. is also the provider of The MOG Music Network (MMN), the premier destination for music content online and largest music focused advertising network consisting of over 1500 music sites, reaching nearly 40 million people each month. Headquartered in Berkeley, California, MOG Inc. investors include Menlo Ventures, Balderton Capital, Simon Equity Partners, Universal Music Group and Sony Music. Grammy-winning record producer, Rick Rubin, named by Time Magazine as one of the "100 Most Influential People in the world," is a member of MOG's Board of Directors.